Combining military ideas with science genius is never a good idea, what comes is the accidental release of a prehistoric Megalodon (Mega Shark) and massive octopus (Giant Octopus) that were once trapped in ice. These two fearsome ocean creatures battle each other while wreaking havoc on the California coasts. It’s up to the team of a Japanese marine biologist and the American military to bring down these colossal creatures. But will the coastal civilization survive this battle for supremacy? Who Will Enjoy This Movie? If you’re looking for a sci-fi and horror flick with a goofy side, this is a movie that you should put on your must watch list. You have to consider that this movie is for someone who is looking for a Hollywood movie escape and quick entertainment, not for someone who wants to watch a clear cut sci-fi and horror flick. The impossibility of a shark taking down an airplane that’s thousands of feet in the air should be clue enough that this movie shouldn’t be regarded too seriously. 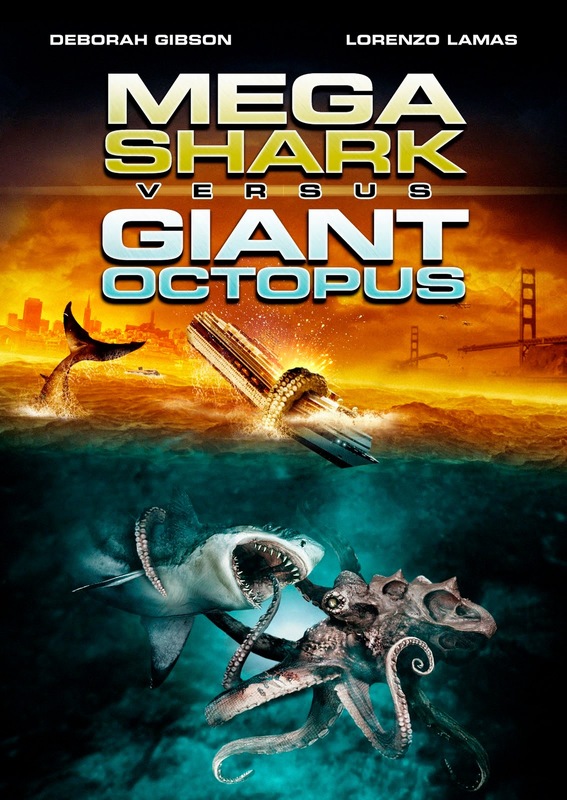 If you’re looking for a laugh while still enjoying the sci-fi genre, Mega Shark vs Giant Octopus is the movie for you. 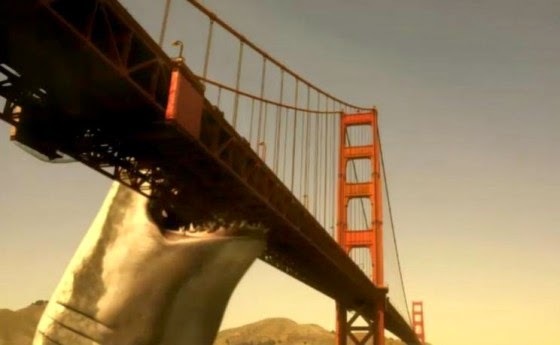 Mega Shark vs Giant Octopus may not have won any awards, but for the right crowd it’s definitely a sci-fi cult classic. After all, how can you not enjoy watching two prehistoric and massive underwater creatures scare the life out of the whole Californian coastline? And who knows, maybe you’ll end up enjoying the movie too!